Two AP classes, TCC, Pre-AP Pre-Cal, two choir classes, theatre, and a major role in the musical- not including a social life- is the schedule of junior Reagan Fraze. Although her schedule keeps her busy, Reagan barely complains, and the “hardest part” of her day is something minimal. Reagan is generally described as somewhat strange by her peers, and she would even rank herself as a 3 on a scale of 1-10 for weirdness (1 being the most and 10 being the least). With her booked schedule, Reagan has become a pro at time management and has a little advice for those who are still struggling. “Write it down. Keep a schedule of when you have what and the few little minutes that you don’t have anything happening, work on something,” Reagan said. 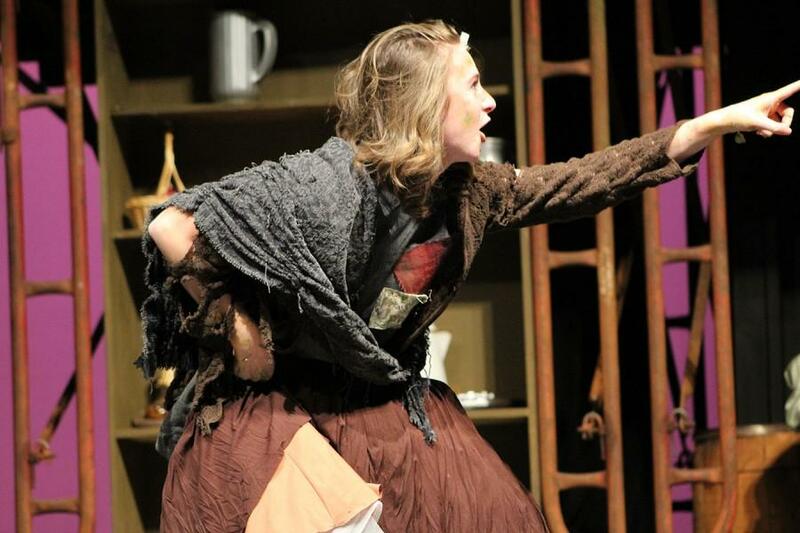 What Reagan enjoys the most is her role in Sweeney Todd, which will be performed by the MHS Theatre at 7 o’clock Thursday-Monday, although the Sunday show is at 2. Tickets are being sold for $7 pre-sale and $10 at the door.